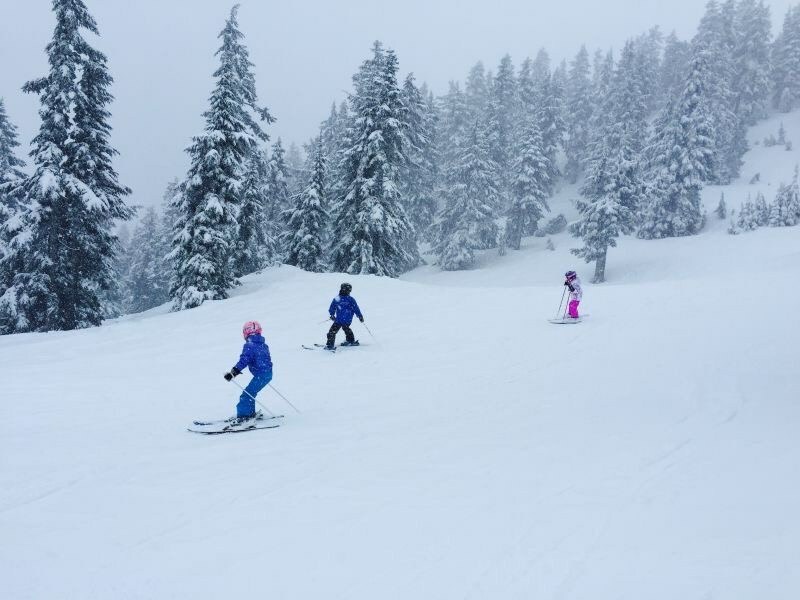 Cypress is the perfect place to enjoy some family time this Family Day long weekend. You can expect discount tickets for the kids, live music, s’more roasting and more! The festivities run all weekend, from Friday, February 15th through to Monday, February 18th.